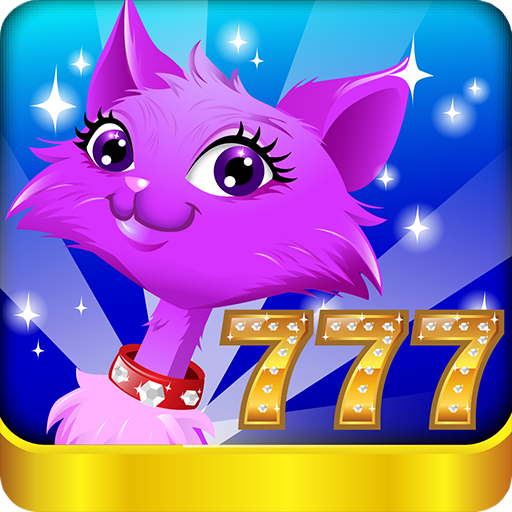 Download and Play the #1 Kitty Cat Slots video game now! Fully optimized for your iPhone, iPad, and iPod Touch with fun, stimulating and unique win animations, mini-games, progressive jackpots, and special bonuses. Hours of fun guaranteed! Kitty Cat Slots™ will be your top social video slots game online!